My focus with this card was to show off these beautiful floral. I started my card with a thick white card stock for the base. Then I did a second layer of white card giving a large white framed look. I added a blue vertical card panel to add contrast for the flowers. The sentiment is from the die set that coordinates with this "If Friends Were Flowers" Set. My goal with my coloring was to create a multi stamped look without having layered stamps. I just love how they turned out. Make sure to check for not just this set, but all of the newly released items. Click below to find ALL the NEW products. I have been playing with a lot of Sparkle N Sprinkle products today! I hope you find this Swallowtail Butterflies Stamp Set #856 as inspiring as I do. 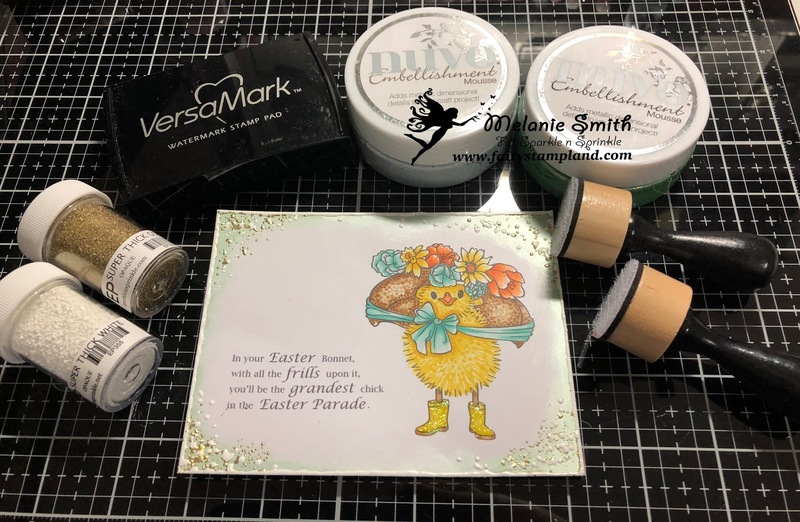 Starting with a piece of our Sparkle N Sprinkle Water Color Paper, Stamp the outline butterfly stamp with Versa Mark Ink and heat emboss using our Detail White Embossing Powder. Using a watercolor medium begin filling in the butterflies to create a subtle butterfly background. 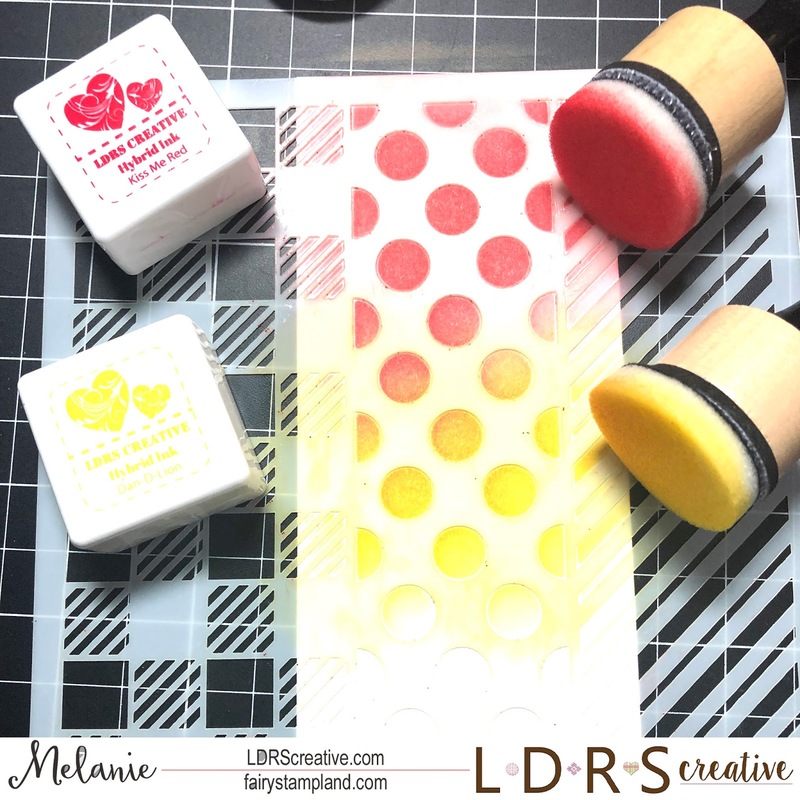 Cut the background die with a coordinating color of card stock using the Gothic Border Squares Die Set By Tonic. 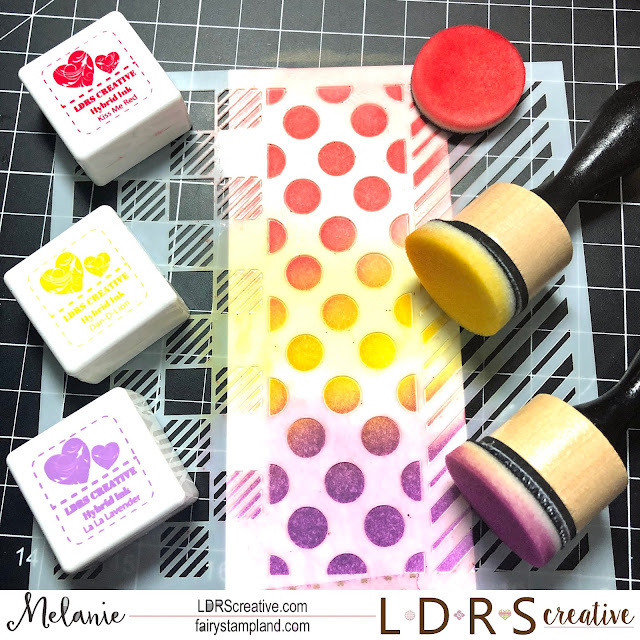 On watercolor paper stamp the butterfly once more with Versa Mark Ink and heat emboss with the Black Detail Embossing Powder. Then water color like the background. Lastly fussy cut the butterfly and glue just the center to the die cut. Today I am here as part of Sparkle N Sprinkle's design team. 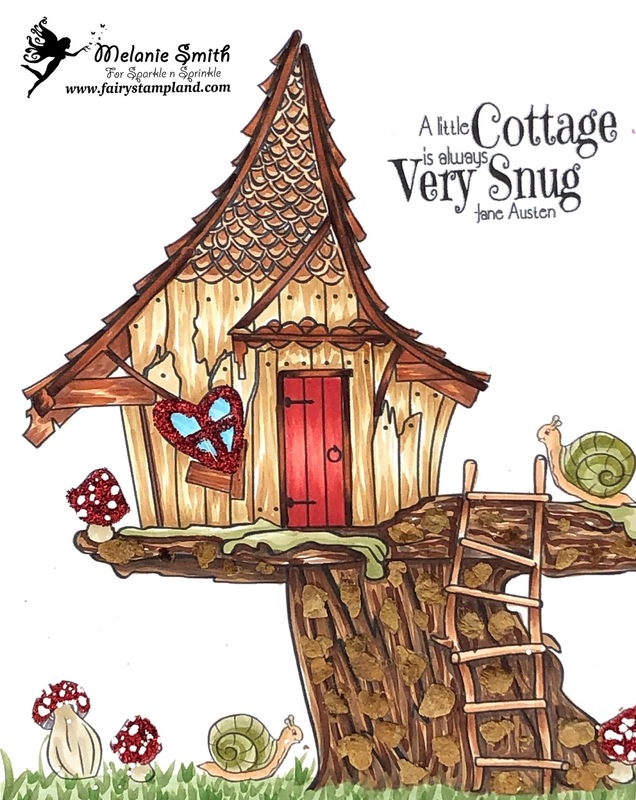 This project is near and dear to my heart because I envision it as a "Fairy House" rather than just a "Little Garden Cottage"
Below is a close up of all of my coloring in this project along with a list of all colors used. Once colored I began embellishing the project using 3 of our awesome products. For the Mushrooms I used glue along with the Fire Engine Red Glitter to give to tops of the mushrooms some glam. Then I added just a few little flakes from the Super Thick Embossing Powder in white to create the spots on the mushroom. Our awesome Design Team Coordinator came up with this idea and it worked!!! Thank You Jess!!! Close up showing the Mica flakes added to the tree trunk....How fun right?? I hope my project today has inspired you today, I am really enjoying the Sparkle N Sprinkle product line. 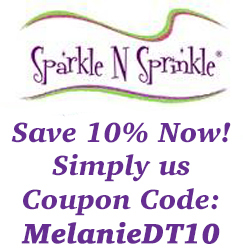 Simply use my code below to save 10% off your next order. Today I have had fun coloring with my Copic markers. I have chosen to color the LDRS Creative's "If Friends Were Flowers" Stamp & Die Set and use it along with the "Country Friends 6x6 Paper" by Polkadoodles. 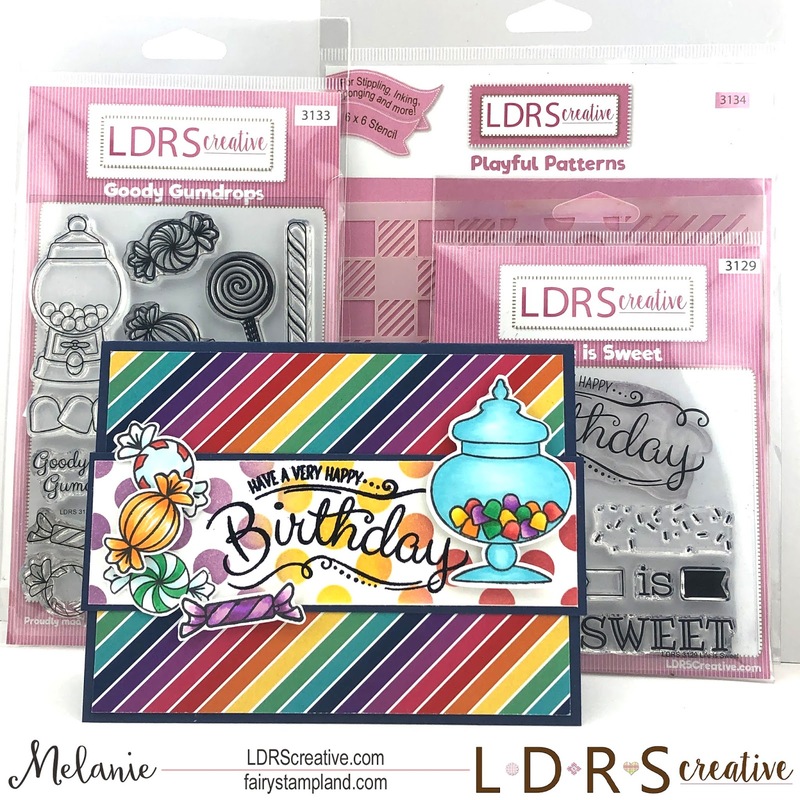 Both of these items are available on the LDRS Creative's Online Store. 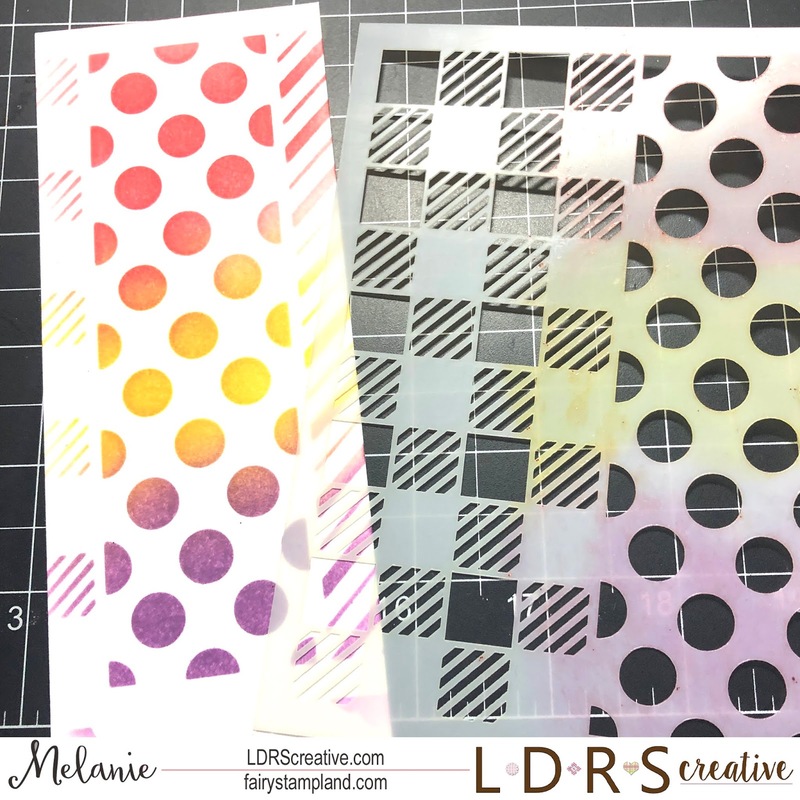 The softness of the patterned paper drew me in and I used it as my color inspiration. This allowed for a seamless blend once the florals were colored. Once colored I then used the coordinating dies to cut both the flowers and the sentiment. I layered the single flower and leaf sprig directly to the card using a liquid adhesive. Then I popped up the larger floral stamp using foam squares. This gives the card so much more dimension. Here is a close up of the detailed stamps. This set is just beautiful to work with. I hope I have inspired you today. Just goes to show you do not need many Copic markers to create something beautiful. If you enjoy seeing my work please leave me your email along the side bar. You will then receive my posts via email a couple times a week. This ensures you do not miss a project. 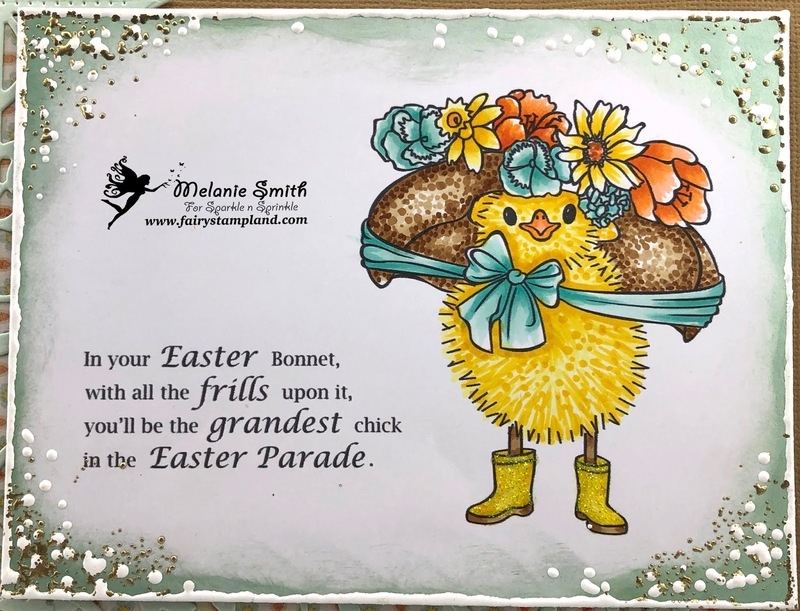 I have an adorable Easter card to share with you today. This stamp set called Easter Parade is by Sparkle N Sprinkle and it is available in both Digital as well as rubber stamps. I have linked all items below for your convenience. Here is the close up of my coloring... See below for the color combos that I have used. Using two colors of Nuvo Embellishment Mousse ( Powder Blue and Aloe Vera) I mixed them to soften the color from the Aloe Vera. I was after a mint green. I carefully sprinkled just the corners with the super thick white powder. Heating from underneath no need for any other items. I did one corner at a time. I was going for a framed look. 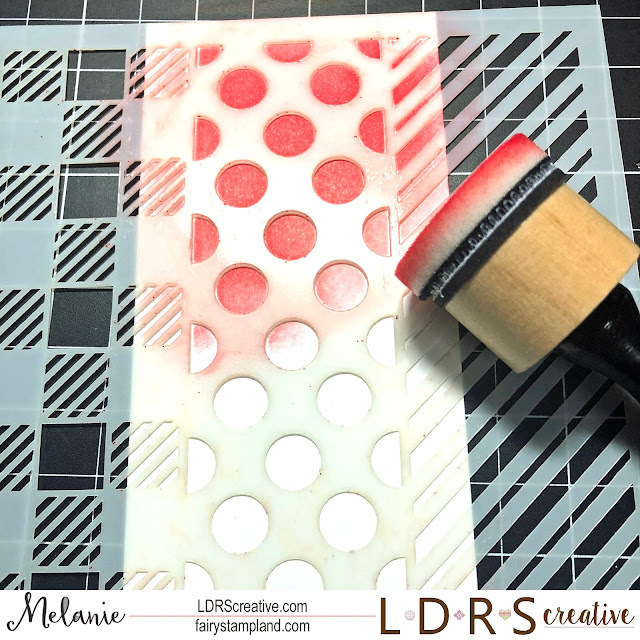 Step 3: Once finished I decided to try putting just the edge of the paper down into the versamark ink pad then I sprinkled the white Super Thick embossing powder and heated that with my heat tool. It formed a really finished look to the edges and I am very pleased with the look. Step 4: Just for some added flair I sprinkled the Super Thick Embossing Powder in gold to each corner and heated it from underneath. Here is one last look at the finished project. I added a couple of die pieces from the Tonic Garland Terrace Die set just for some added interest. Thank you for visiting today. 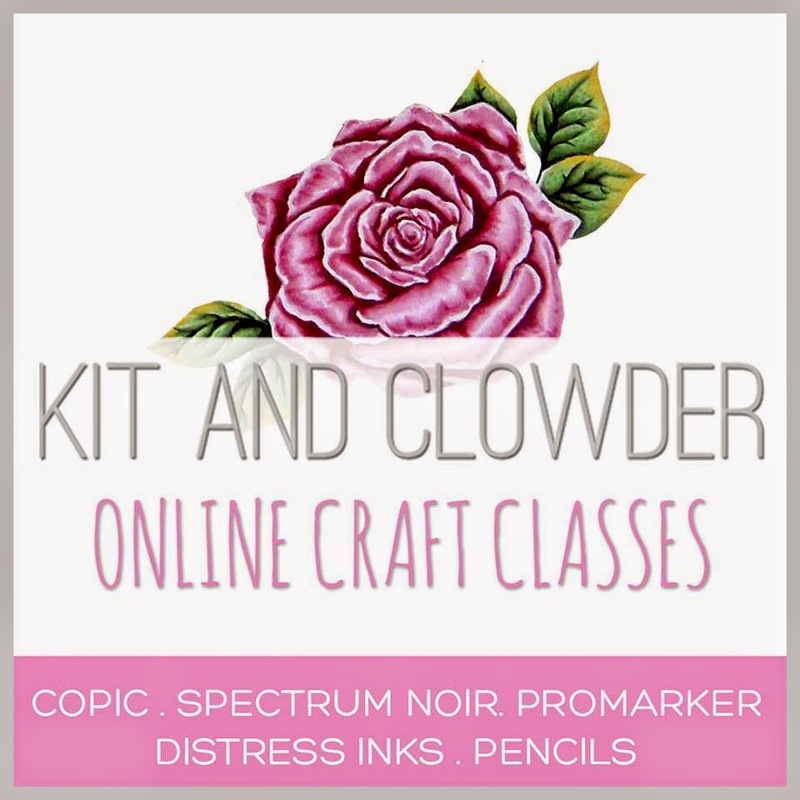 Make sure to check out the Sparkle N Sprinkle Online Store for all of your crafty supplies. You can receive 10% just for being a friend of mine.... Simply click below. Have a crafty weekend m friends! This is by far my favorite card using this new release. 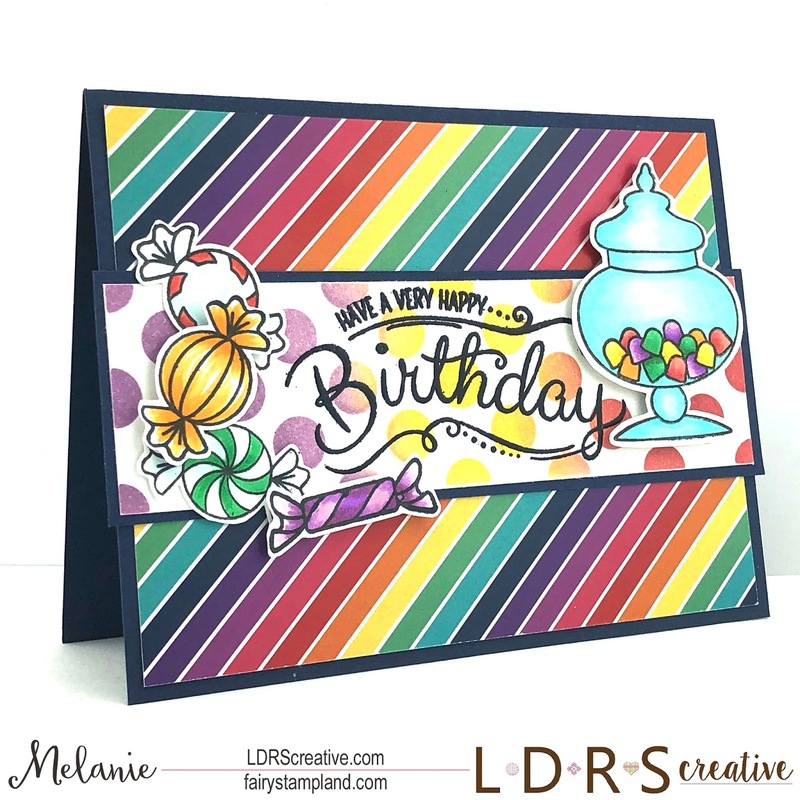 I had so much fun working with the rainbow theme. 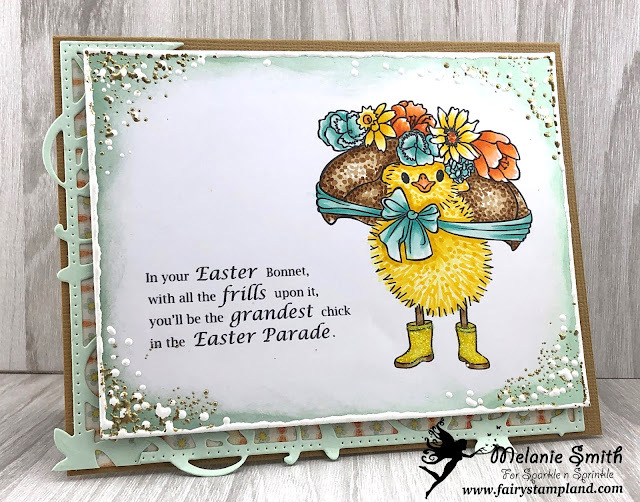 I have a few step by steps for you so you can easily create a card just like mine. Choose 3 complimenting colors of Hybrid inks which will match your paper. I have used Kiss Me Red Hybrid Ink along with a blending tool. You want to cover about 1/3 of your paper strip using this color. Repeat Step 1 using Dan-D-Lion Hybrid Ink. Blend the two using the blender tool or any sponge you may have. Repeat Step 1 using La La Lavender Hybrid Ink. Blend like above. Carefully remove your stencil and the beautiful pattern appears. I then cut the piece down to the size I needed for my project. Make sure to pop on over to the LDRS Creative Shop to pick up your new goodies.